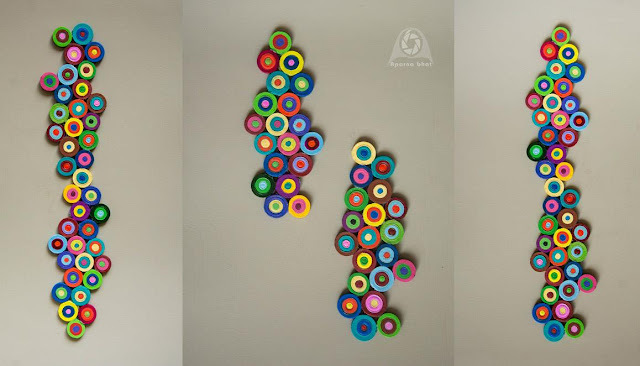 There's nothing like a glass of chilled lassi when the intense heat of the sun during summer months causes exertion and rising temperatures torment us especially kids who are at a greater risk of dehydration. Here is the recipe of luscious refreshing lassi that will help your family to beat the heat, and stay hydrated for longer duration during such torturous times. I decided to add some mango pulp and make delicious mango lassi which is a must when we dine outside. 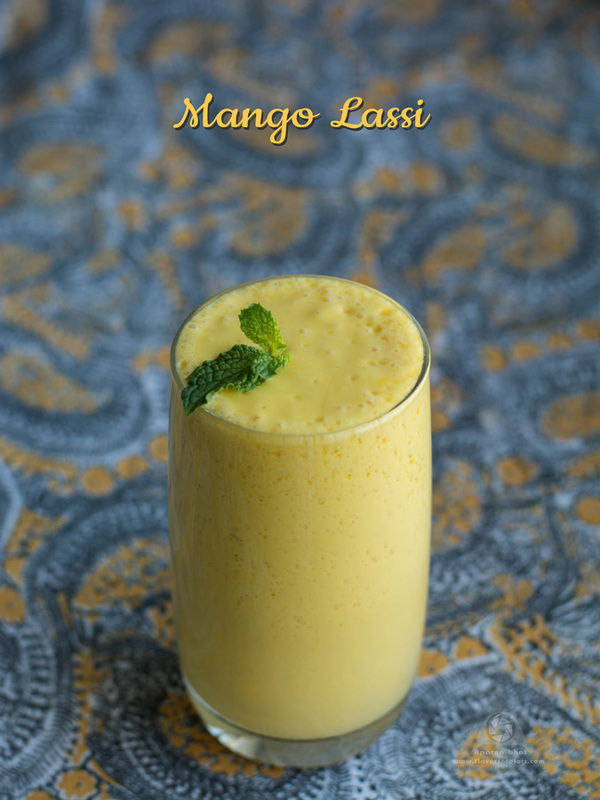 While preparing this lassi I prefer to use frozen Alphonso mango pulp because the ones that are available in the area where I reside are costly, moreover they lack that firmness as well as distinctive aroma. If you are lucky to get fresh Alphonso mangoes then go ahead and use them to prepare the pulp in quantity as mentioned below and go ahead with the rest of the recipe. 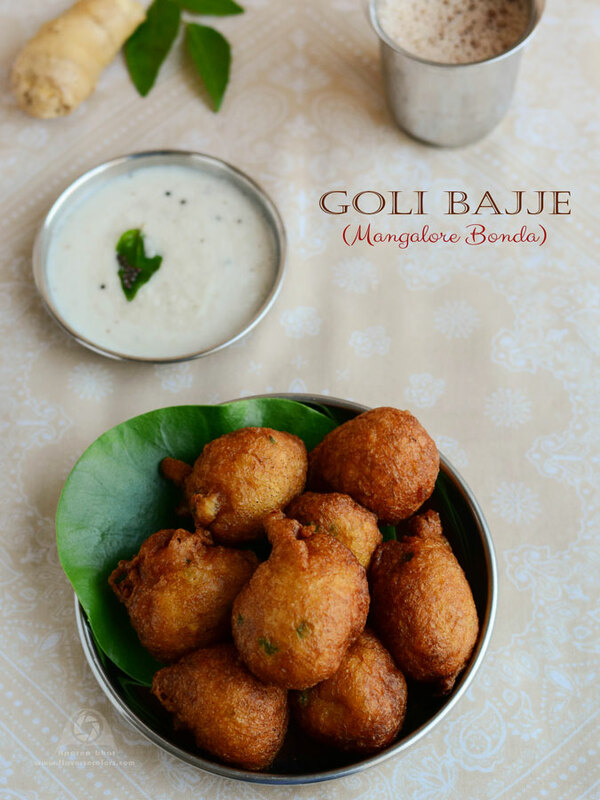 Goli Bajje, a popular tea time snack from Dakshin Kannada district is also known by the name of Mangalore bonda. They taste scrumptious with crispy outside and pillow-soft insides that you can't just stop at one. Every restaurant or small food stall in this region will serve this delicacy. 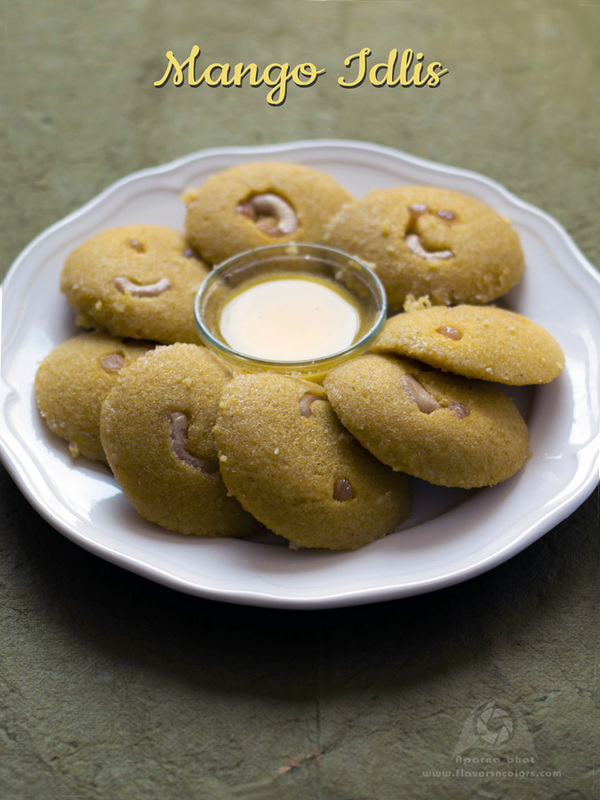 So next time you visit Mangalore or around areas on a vacation do try this item from their menu. Until that time you can try the below recipe which I got from my aunty. Though made with maida and packed with calories due to deep frying, I prepare them for occasional indulgences or for special parties at my place. Raita, a refreshing side dish is made with curd/yogurt and mixed with vegetables, fruits as per their availability. We love variety of raitas such as cucumber raita, tomato raita, carrot raita, beet raita at our home and I prepare it quite often. 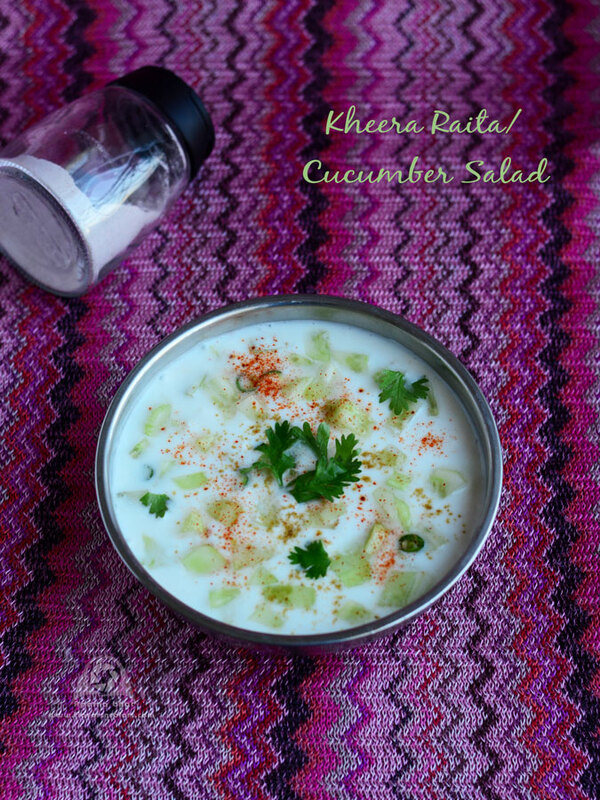 Below is an easy recipe of cucumber raita.